In 17 days time Matt will arrive in the UK for good. It will mean an end to the months and months of waiting, it will mean that if one of us feels like a hug or a kiss we don't have to wait months to get one, we can have one the same day. It will mean that instead of me being able to run around in my car whenever I feel like it I'll have to ask Matt if he wants to come or if he wants to go somewhere. Two years ago I would have hated to have done this. Asking someone if it's ok to do something in case they have plans was the main thing I didn't like about relationships, it felt like a part of your independence was being taken away. Now I can't wait to have to ask someone if they have plans on the weekend. There are parts of my life that I can't wait to share with Matt, whether they are mundane things or things that make my life extremely happy, I'm glad I'll have someone to share them with. I'm very, very excited to take Matt to his first rugby game. 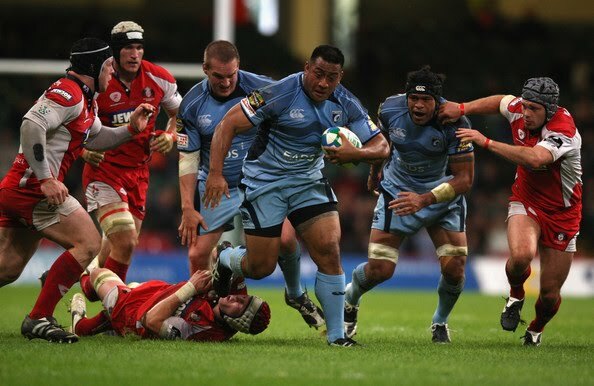 It's going to be to the Cardiff Blues vs. Edinburgh in September. We've even got him a Blues Card like the rest of us. 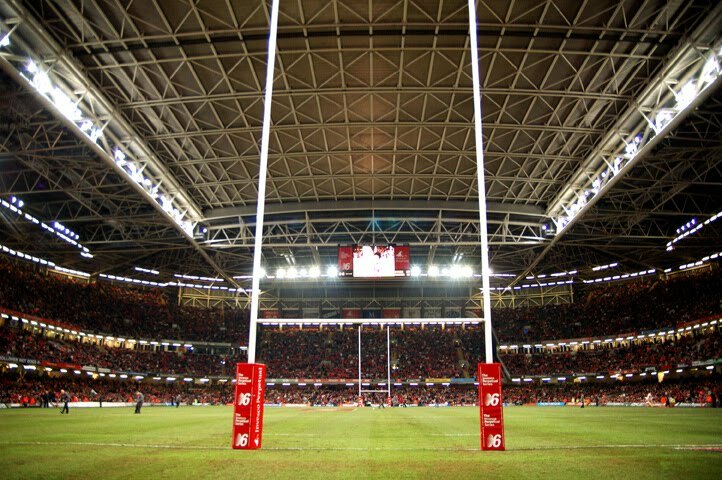 Rugby is a massive part of my life and pretty much always has been, I'm Welsh afterall, and I'm looking forward to sharing my excitement and nerves before a big game with him. I don't know what Matt will make of the game, but I'm hoping he'll like it. I will admit though, it's going to be strange not just going with my dad to the games as it usually has been. Hopefully I'll be able to take Matt to the Museum of Welsh Life, otherwise known as St Fagans Museum. Thankfully he's into history (albeit modern history) otherwise this place would be lost on him. 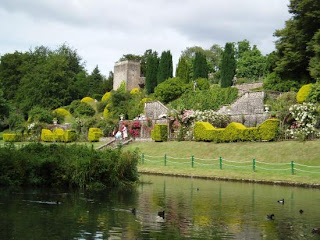 I think it would be better to go when it's not half term and there aren't kids running around the place, but then I can't remember ever going to St Fagans and there not being kids running around. Either way, the opportunity to show him a part of Welsh history is one I can't resist. 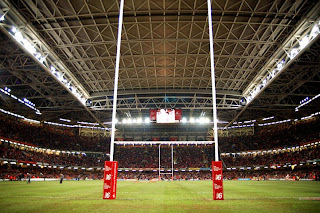 Another rugby related thing I'm looking forward to is taking Matt to his first Welsh international. I'm hoping that it'll be against New Zealand this autumn so we'll be able to see the haka. There's nothing quite like Cardiff on an international day, it's bound to be an eye opener for him but I'll be excited about it weeks before the game. I can't wait for him to see the whole of Wales prepare for international games, as rugby is pretty much a religion here in Wales we do tend to go a bit OTT when it comes to our egg chasing. Maybe he'll even get his face painted outside the City Arms, who knows. The week after Matt arrives in the UK, we're heading to west Wales for August bank holiday with my parents. We've hired an apartment in Saundersfoot and will be staying there for three nights. 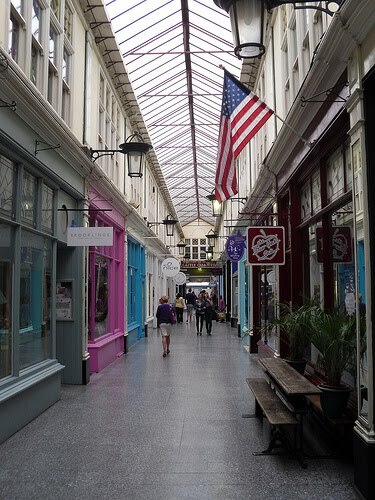 I've been holidaying down in west Wales since I was in the womb, literally, so I'm very much looking forward to sharing this part of the world with Matt. I'm excited to show him places I visited as a child and tell him stories about the area. 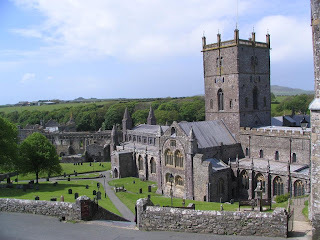 Whilst we're there we're planning on heading to St David's city, a beautiful city which is actually a very small village but has the honour of being the UK's smallest city thanks to it's rather wonderful cathedral. 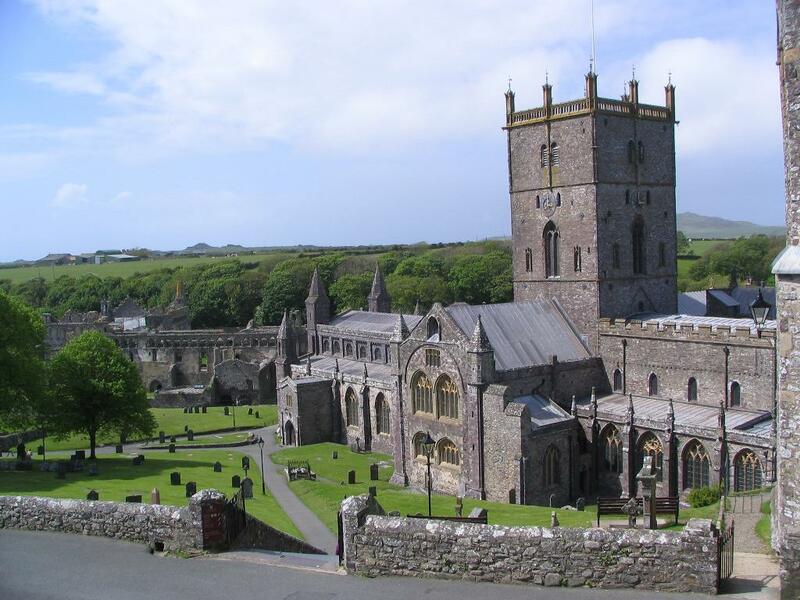 I've been to St David's more times than I can remember but it never loses it's charm. 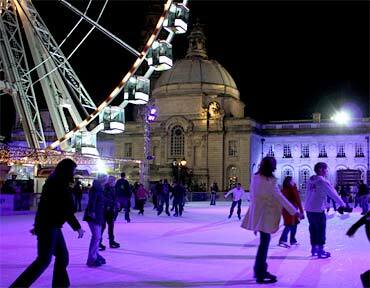 I'm not sure we'll manage to get there before the wedding, but when we get back from honeymoon I'm really looking forward to going to the winter wonderland in Cardiff city centre. All of a sudden ice skating looks quite romantic when you know you'll be doing it with your husband. So there you have it. Just a few highlights of places I'm looking forward to going with Matt, but what I'm really looking forward to doing is sitting on the sofa watching TV or reading the newspaper and just being 'normal'. Normal has never looked so good.